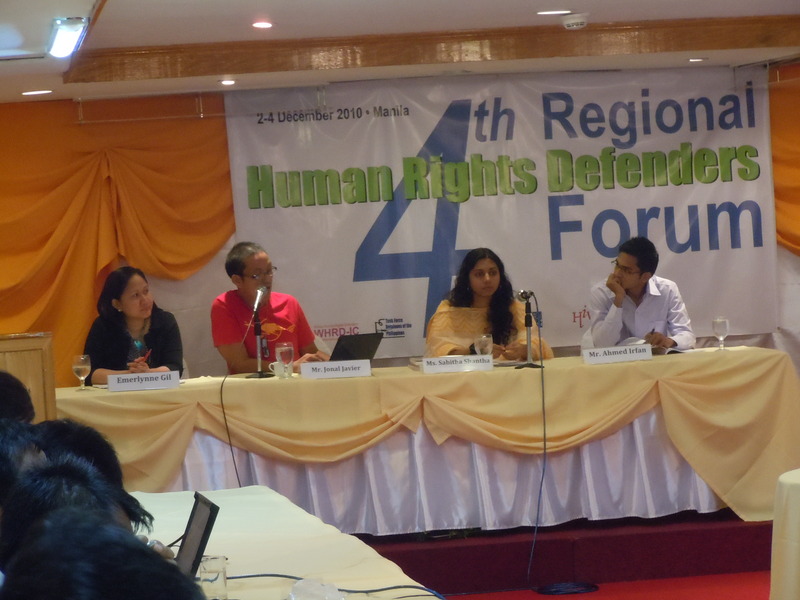 Human Rights Defenders-Pilipinas was born-out from the series of campaigns of civil society organizations against the rising phenomenon of extra-judicial killings of human rights workers and activists in Philippines in 2006. This was highlighted with the official visit of the UN Special Rapporteur on Summary Execution Prof. Phillip Alston in March 2007; and, its subsequent report and recommendations on the Philippines at the UN Human Rights Council. In 2008, under the Human Rights Defenders Program of the Task Force Detainees of the Philippines (TFDP), series of consultations were conducted on the situation and protection of HRDs. In a resolution during the 1st National Conference of Human Rights Defenders on December 1-2, 2009 at De LaSalle University in Manila, participants to the gathering resolved to establish a formal organization of HRDs to look into possible protection mechanisms for HRDs and ways of enhancing their capabilities in doing human rights work. 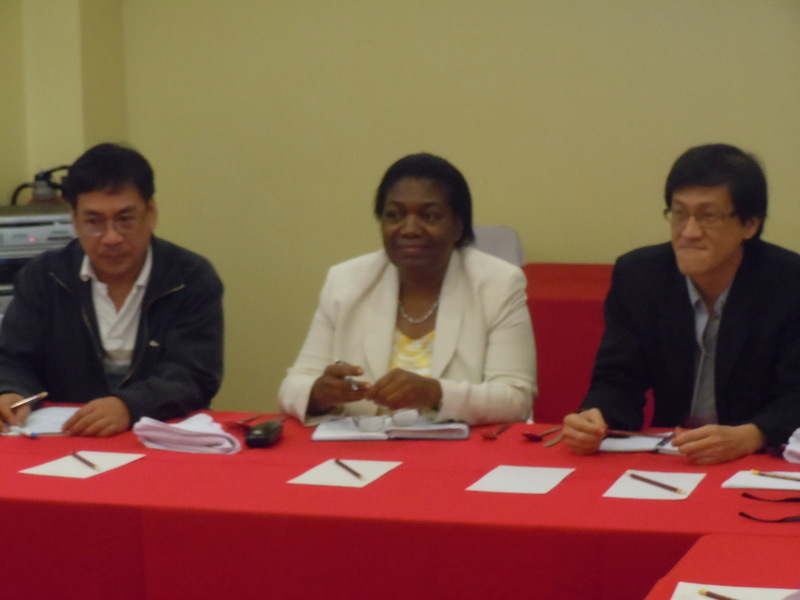 A National Coordinating Committee was set-up to implement the resolution and manage the preparation of the organization. 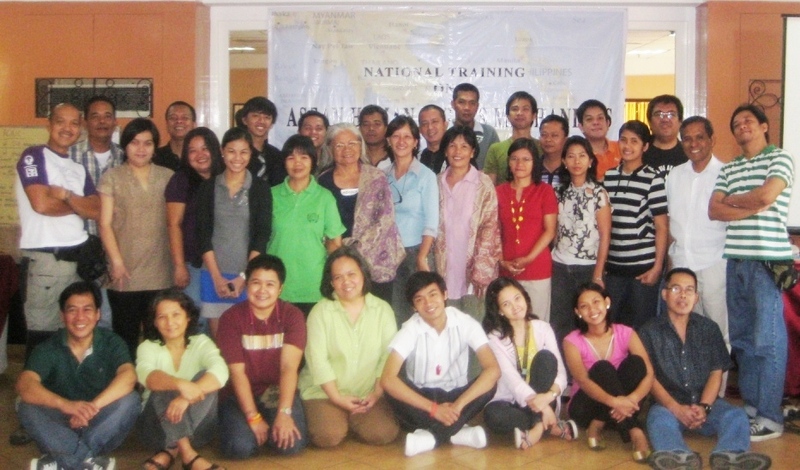 On November 30 – December 1, 2010, the 1st National General Assembly was called for and participated in by 75 HRDs coming from Luzon, Visayas and Mindanao; formally launching the Human Rights Defenders – Pilipinas at the La Consolacion Convent, San Juan, Metro Manila. Lobby for and dialogue on preventive measures with authorities. Towards this end, HRD-Pilipinas shall be a platform for cooperation, channel of communication and a mechanism for protection and promotion of the rights of human rights defenders in the Philippines.